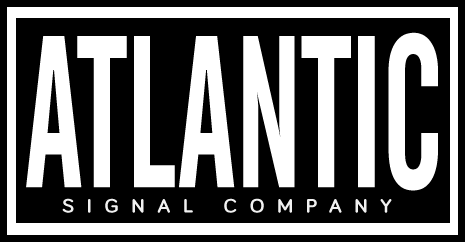 The Atlantic Signal Company is a consulting and design agency based in Washington DC. We work with academics, researchers, and non-profits to plan, design, and develop your online presence. Interested in how we can work with you on your next web or mobile project?